Following a year of growth, Aberdeen based Intelligent Corporate Eyecare will be unveiling a new brand name and identity at this year’s Health and Safety Event and will now trade as Smart Employee Eyecare. In response to changing legislation around employers responsibilities towards eyecare and with experience in providing safety eyewear to oil companies, the Scottish regional optician Duncan and Todd along with their sister lab Caledonian Optical established Duncan and Todd Corporate in 1992. Launching online VDU vouchers under the name Intelligent Corporate Eyecare by Duncan and Todd in 2010, the company’s new name endeavors to streamline historic products and services under one umbrella. Maintaining the ability to buy VDU vouchers and Safety credits online, Smart Employee Eyecare will provide driver eyecare solutions as well as corporate eyecare services such as screening and eye health advice at company wellbeing days. 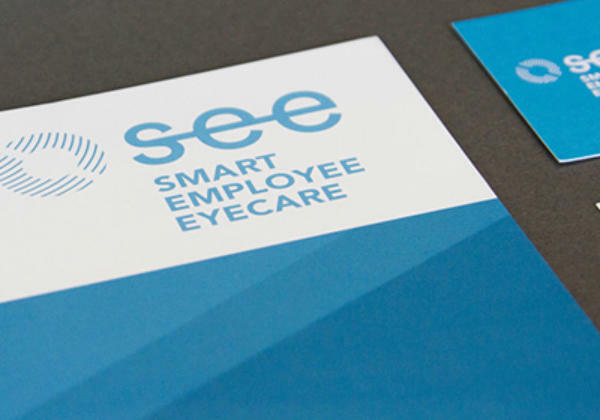 With over 3,000 independent and high street opticians in their network, Smart Employee Eyecare provides the largest range of options within the market when it comes to employee’s redeeming their eyecare vouchers. The new name, coupled with a new website (www.smartemployee-eyecare.com) which has also been unveiled, aims to raise the profile of the firm’s online presence and help to provide a greater level of communication for existing and prospective clients. To find out more visit www.smartemployee-eyecare.com.